It’s difficult these days to seek guidance from a nutrition or exercise professional without it costing an arm and a leg. But with OnSite Wellness as your wellness vendor, we give you the tools you need to have success with the health goals you set. An hour visit with a registered dietitian costs anywhere between $100 and $200. An hour visit with a personal trainer costs between $60 and $160. 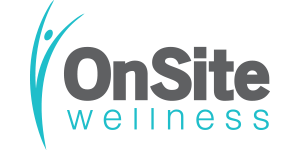 With OnSite Wellness as your Wellness Solutions Provider, it’s free. It’s also easy. If you have registered a personal account on the OnSite OnLine wellness portal, sign in and click on the purple ”Talk to a Dietitian” box. Are you looking for a new meal plan to improve your health? How about some tips for quick and healthy meals? Surprisingly, our nutrition effects nearly all areas of our health: mental, emotional, and physical. Sleep, mood, energy level, finances, pain, fatigue, and schedules are just a few of the areas that our nutritional choices impact. 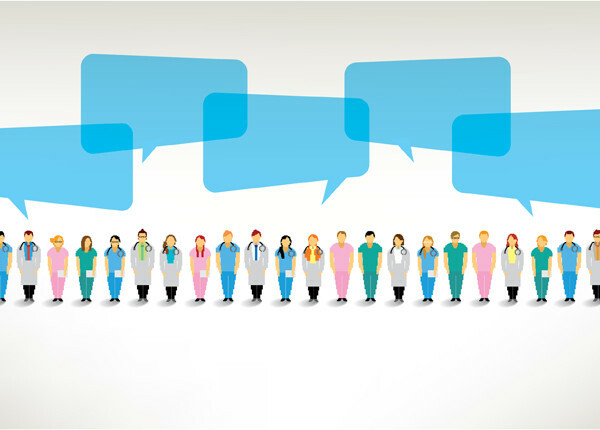 Write our dietitian today, and get the support you are looking for. You can also click on the blue “Talk to a Trainer” box to ask about quick, fun, and effective exercises. Are you tired of your current fitness routine and need someone to help mix it up? Perhaps, you are looking for new exercises to practice as the seasons change? Or maybe, you have set new fitness goals for yourself and need a list of exercises you can get done right from your home on the busier days. Our expert trainer will meet you where you are and help you move forward towards reaching your goals. Take responsibility for your health this week by logging on to OnSite Wellness and getting your questions answered. We are here to help!